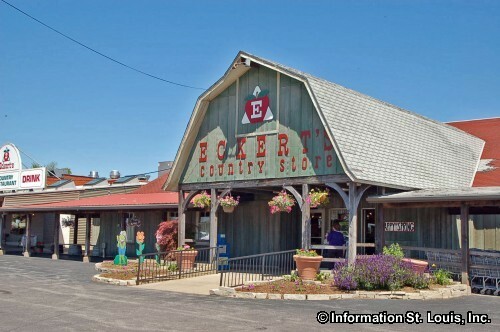 Strawberry Festival at Eckert's Farm - Belleville. Activities include outdoor festival food, live entertainment, kids activities such as pony rides, carnival rides, children's play area, a petting zoo and more! FREE to attend! There is a charge for some activities. Saturdays and Sundays, May 11th, 12th, 18th and 19th. See website for more information or call 618-233-0513.